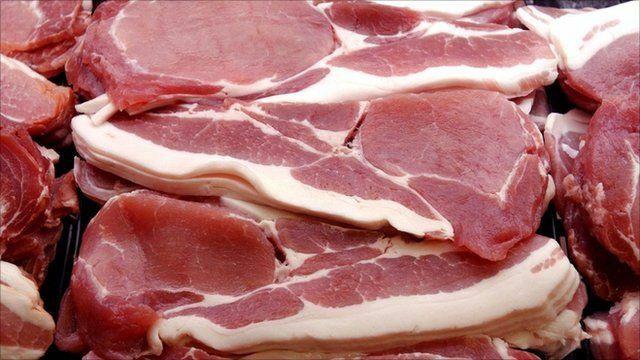 Eating less red meat to reduce the risk of bowel cancer is the latest advice from the Department of Health. Scientists are recommending we consume no more than 70g per day, the equivalent of two slices of roast meat. Alison Tedstone is the Director of Nutrition at the Department of Health, she discussed the health risks with BBC Breakfast.